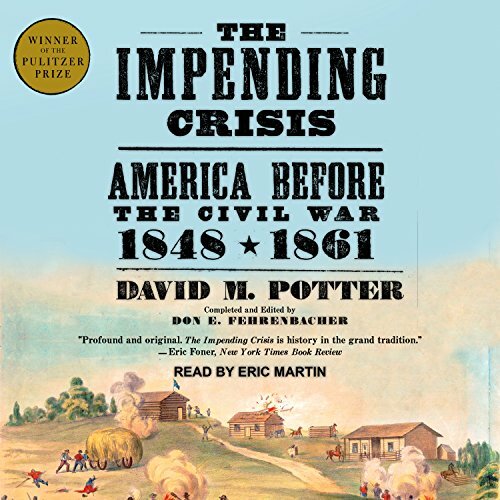 David M. Potter's Pulitzer Prize-winning The Impending Crisis is the definitive history of antebellum America. Potter's sweeping epic masterfully charts the chaotic forces that climaxed with the outbreak of the Civil War: westward expansion, the divisive issue of slavery, the Dred Scott decision, John Brown's uprising, the ascension of Abraham Lincoln, and the drama of Southern secession. The Impending Crisis remains one of the most celebrated works of American historical writing.